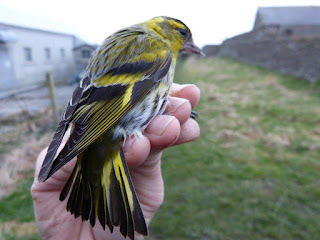 It feels like we're back to the middle of winter again, with snow, hailstones and strong gales resulting in frequently miserable conditions for birding. 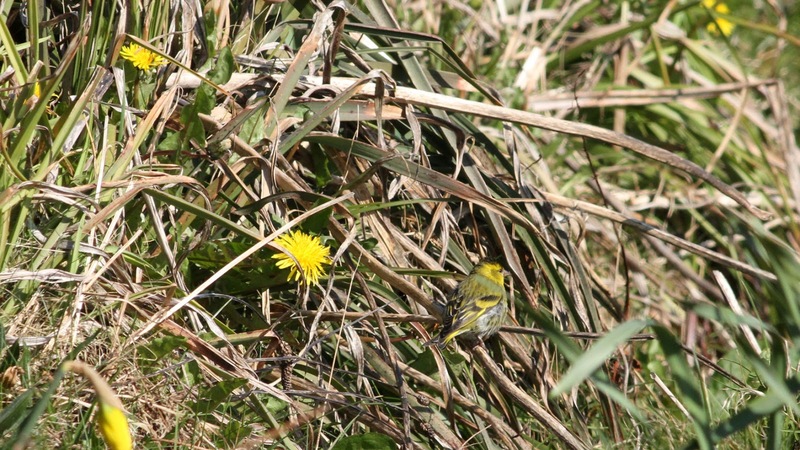 The constant northerly winds have blocked any significant number of migrants, with most of the regular passerines seen only in single figures. 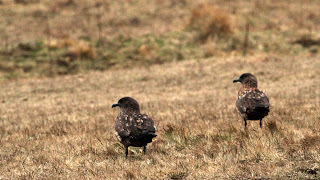 There’s been a few birds of note around though, with the first Whimbrel of the year found on the 23rd. A Grey Plover was on the beach at Nouster on the 25th and a Black-throated Diver was in the bay on the 26th. A drake Garganey was seen near Bride’s also on the 26th. 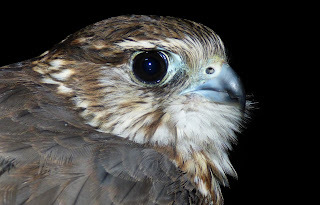 A calm evening on the 27th allowed us to open some mist nets in Holland, with a female Sparrowhawk the highlight. A Snipe found its way into one of the heligolands, although we catch plenty while dazzling it’s unusual to trap them this way. 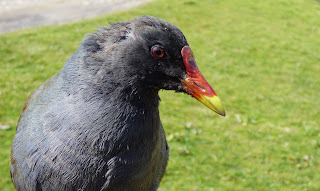 A skilfully hand-caught Moorhen was also added to the ringing totals, as was a Great Black-backed Gull in the gull trap. 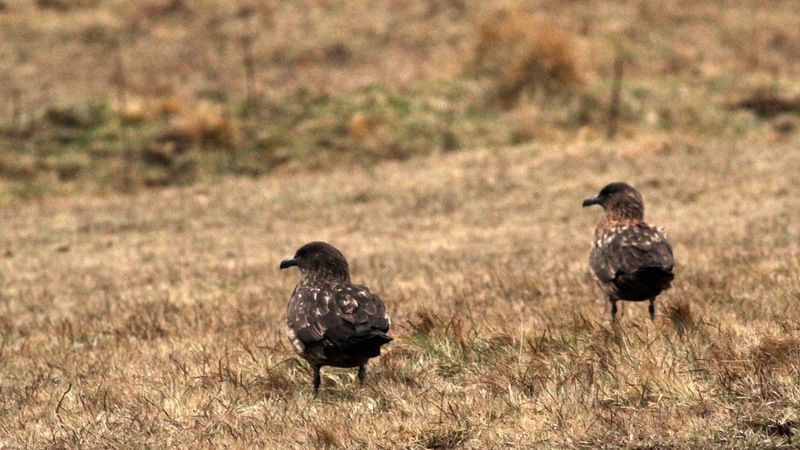 The most notable bird of the past few days was a White-tailed Eagle, seen briefly on the 19th soaring above Ancum being mobbed by gulls. 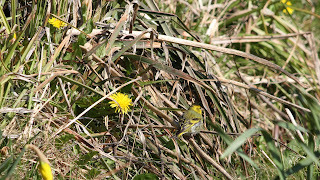 Despite a search across the island it was not relocated afterwards and had presumably moved on. 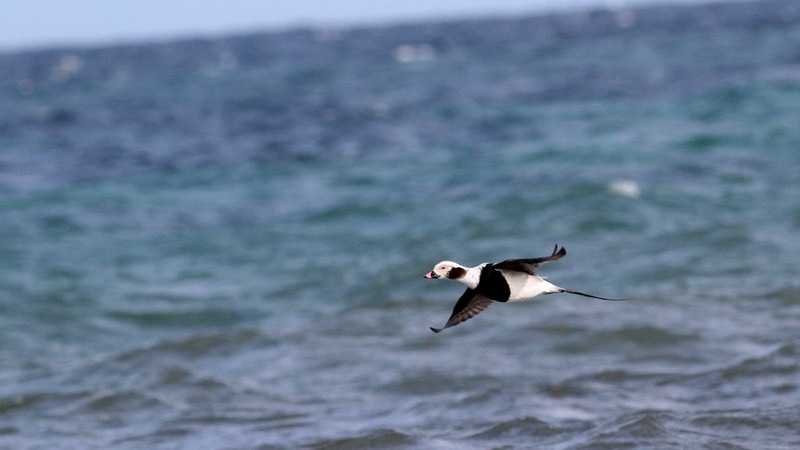 Due to continuing northerly winds the amount of migrants about has been generally low. 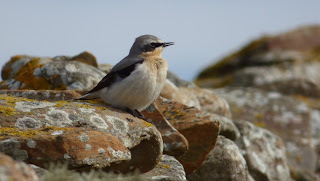 Wheatears appear to be the only bird in which numbers are increasing, with 63 on the 22nd the most so far this spring. 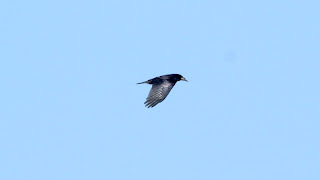 The first Carrion Crow of the year appeared on the 19th, and 5 more were sighted the following day. 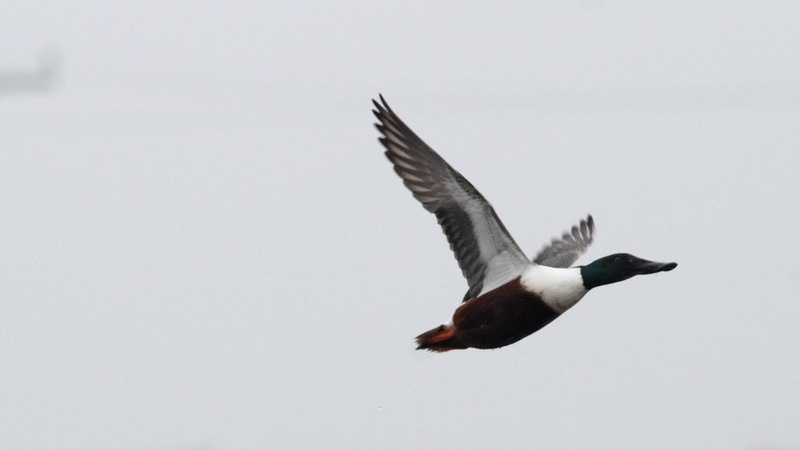 A Garganey was heard calling in the evening of the 19th during a ringing session at Holland. 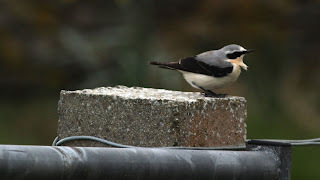 The first 5 Sand Martins arrived on the 20th along with 4 House Martins. 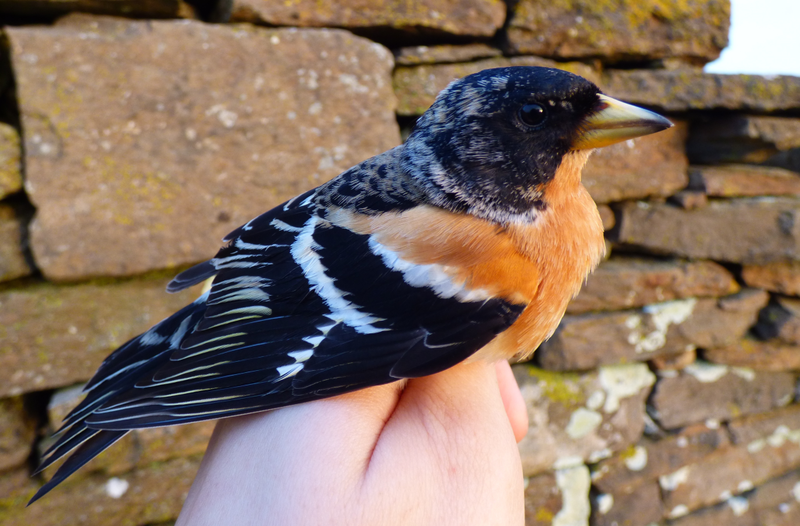 2 Black Redstarts were seen together on the 19th, and singles of Common Redpoll and Brambling were trapped and ringed on the 22nd. 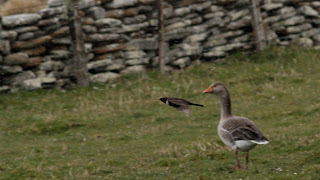 A Barnacle Goose was present on the 20th and 22nd and a Grey Wagtail was at Bride’s on the 22nd. 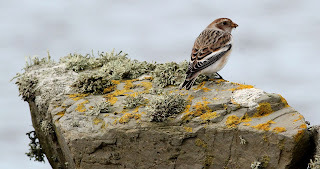 The weather has been awful for birding, northerly winds and at times stormy conditions resulting in the numbers of most migrants dropping significantly. 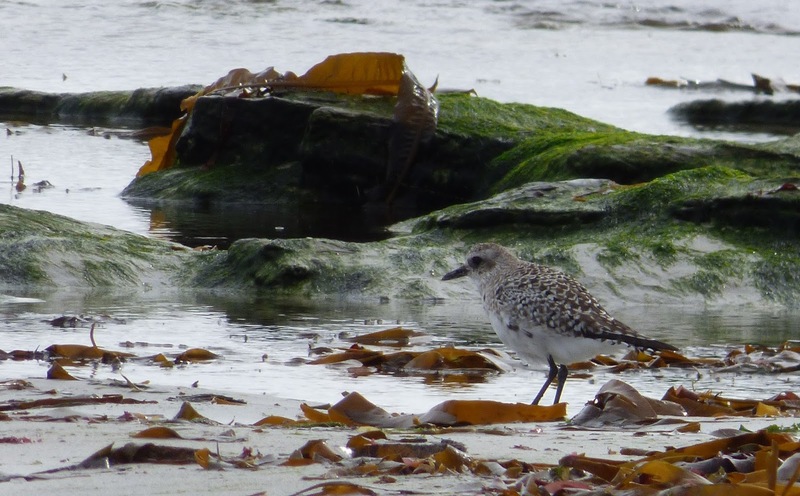 The only new species for the year were a Common Sandpiper seen at the pier on the 16th, and an Arctic Skua at Nouster on the 17th. On the 15th the Golden Plover flock at Gretchen rose to 365 birds and a Ring Ouzel, 2 Tree Pipits and 45 Wheatears were recorded. 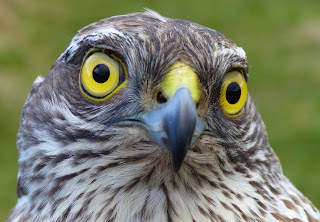 Sparrowhawks have been present most days too. 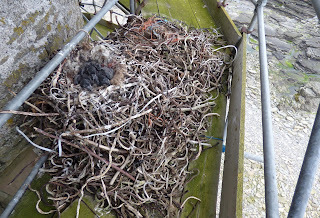 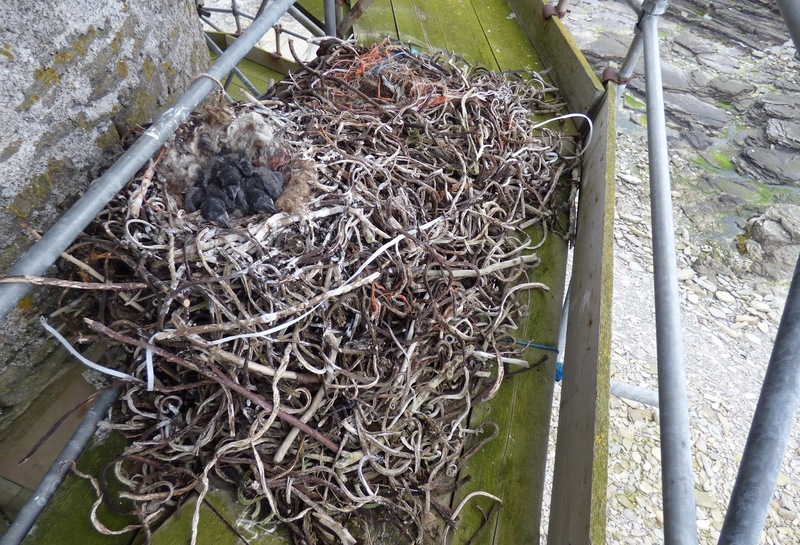 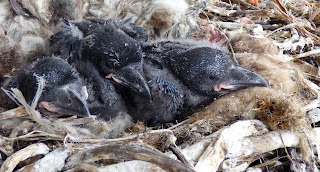 The first chicks of the year were ringed, a brood of 3 Ravens on the Beacon. 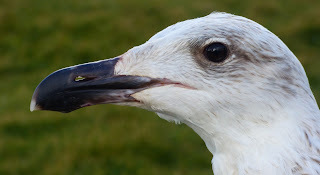 Some Fulmar catching included a retrap bird ringed as an adult in 1992, older than 3 of the staff! 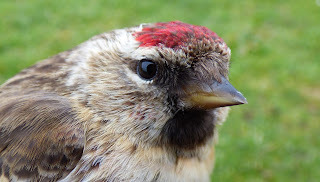 The first Common Redpoll of the year was sighted on the 10th, and the Golden Plover flock at Gretchen grew to 265 birds. South-easterly winds brought in a lot of migrants on the 11th including 21 Goldcrests, 45 Chiffchaffs, 6 Willow Warblers, 2 Blackcaps, 142 Meadow Pipits, 30 Wheatears, 19 Robins, 9 Dunnock, 4 Rook, 6 Chaffinch and a single Brambling and Siskin. A Stonechat was sighted around the Obs and a Black Redstart was at Breckan. 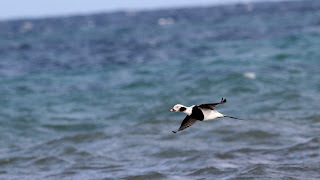 There was also good Auk passage with 490 seen flying past Lenswick, including the first Puffins of the year. 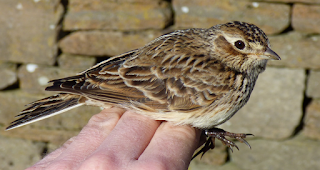 With the winds turning northerly the next few days were less busy, but an early Tree Pipit on the 12th and House Martin on the 13th were both firsts for the year. 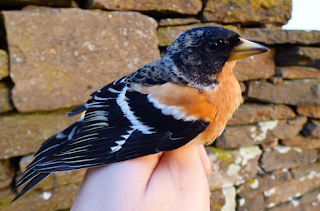 Numbers of migrant have dropped the past few days, but there's still a few bits and pieces about. On the 7th the first Grey Wagtail of the year was found at Kirbest and the first Ruff at Westness. 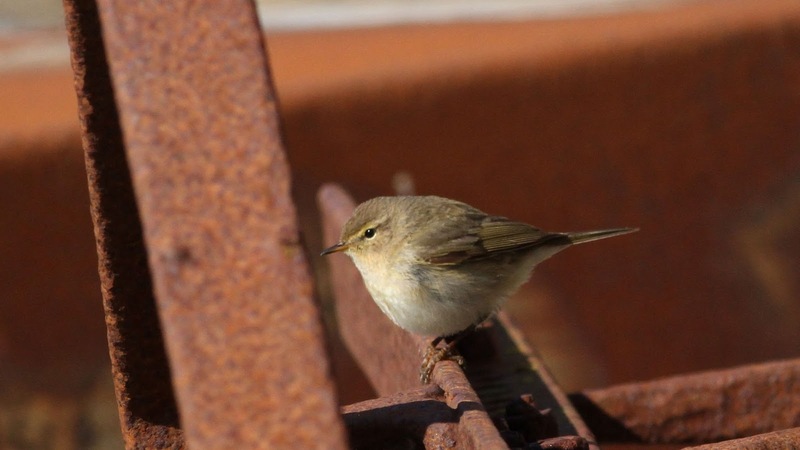 A couple of Willow Warblers on the 9th were also new for the year. 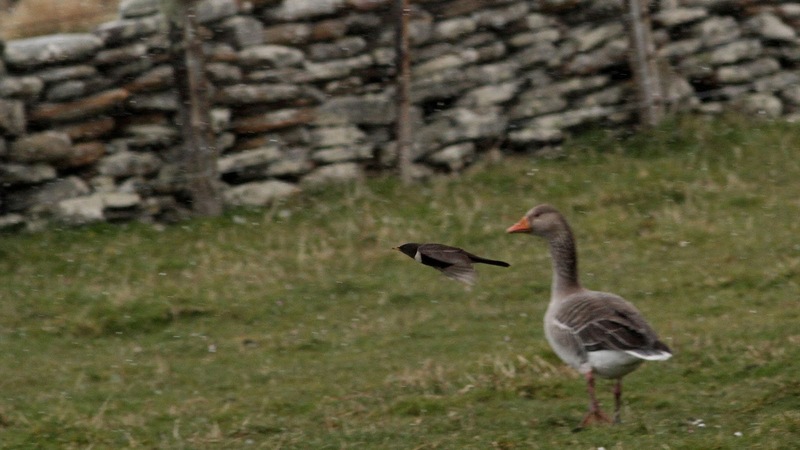 A flock of 30 Long-tailed Duck were at South Ness on the 7th and there was 150 Golden Plovers in the fields around Gretchen. 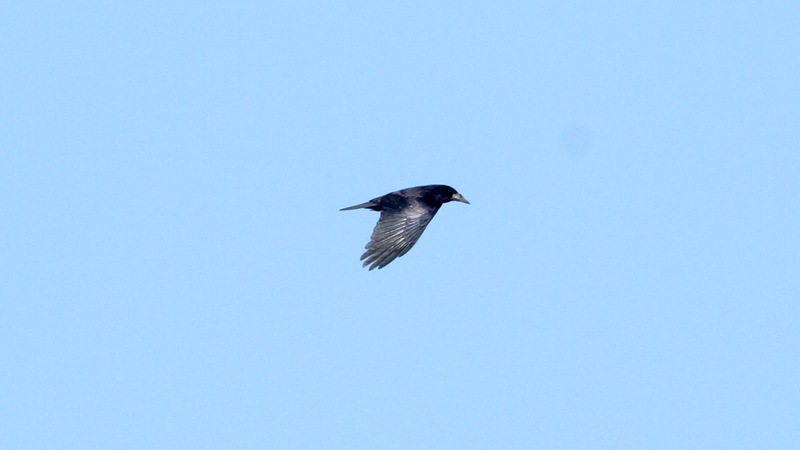 A Black Redstart was seen at Westness on the 9th. 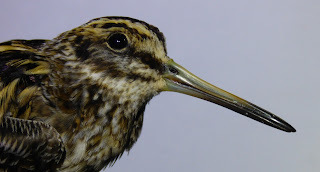 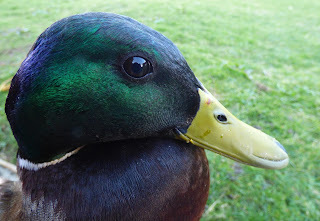 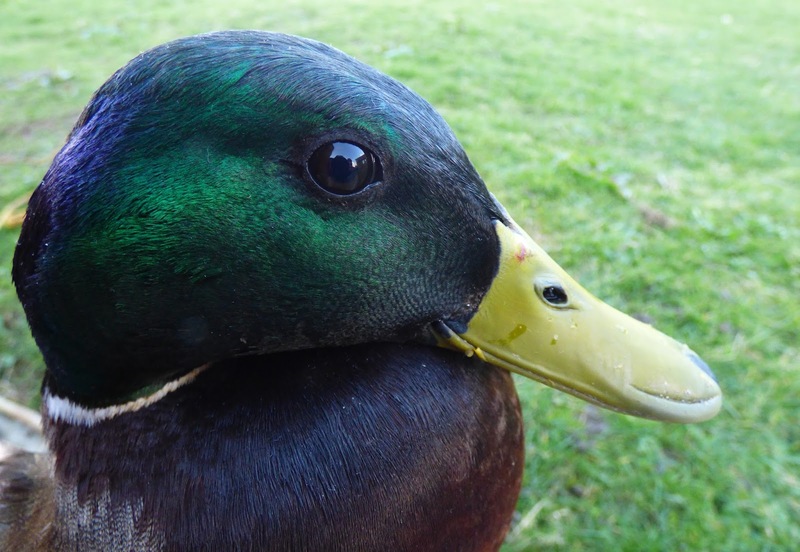 A Jack Snipe was the highlight of a dazzling session and a pair of Mallards were caught in the duck trap. The busiest day of ringing this year at Holland saw over 80 birds caught, the majority of them Linnets coming in to roost. 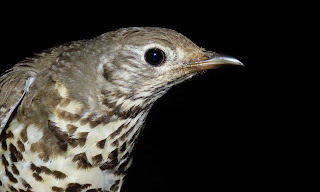 The highlight was a Mistle Thrush, only the 9th ever ringed on the island. 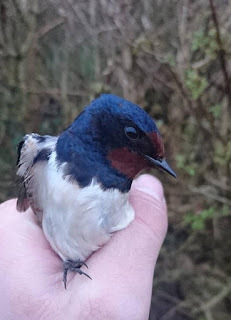 A retrap Merlin and a Woodpigeon also ended up in the nets, as did the first Swallow of the year. 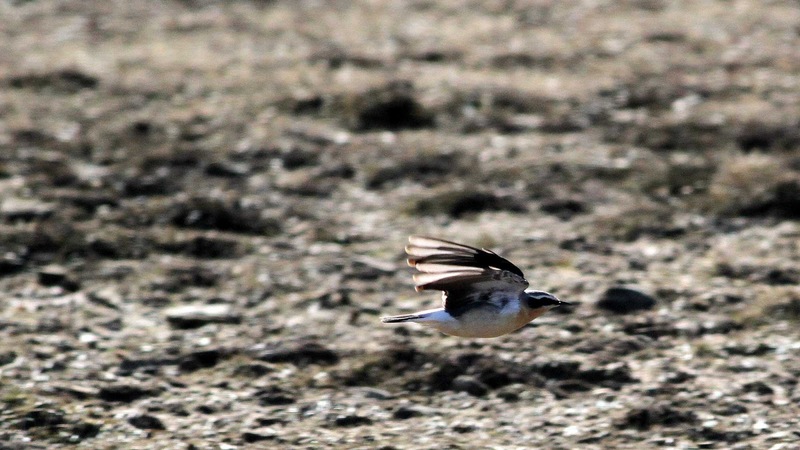 Elsewhere there was a big increase in Wheatears with 33 birds seen. 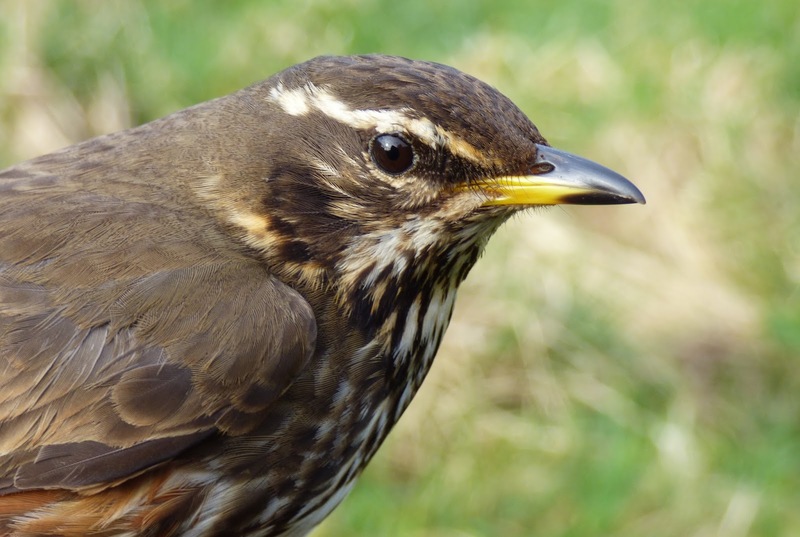 A Black Redstart was found at the Kirk, and 12 Robins, 4 Dunnocks and singles of Blackcap, Chiffchaff, Goldcrest and Brambling were recorded. Less birds about than yesterday but still migrants around, with 94 Meadow Pipits, 19 Skylarks, 15 Pied Wagtails, 4 Robins, 5 Dunnocks, 14 Fieldfares, 29 Redwings, 6 Song Thrush and 3 Chiffchaff recorded, along with singles of Blackcap, Mistle Thrush, White Wagtail, Collared Dove and Wheatear. A Siskin ringed in Holland was the first for the year as was a Grey Plover seen flying over Breck. 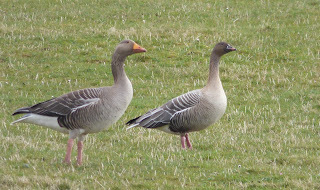 A Pink-footed Goose at Ancum was the first since January, and the Smew was yet again on Bewan. 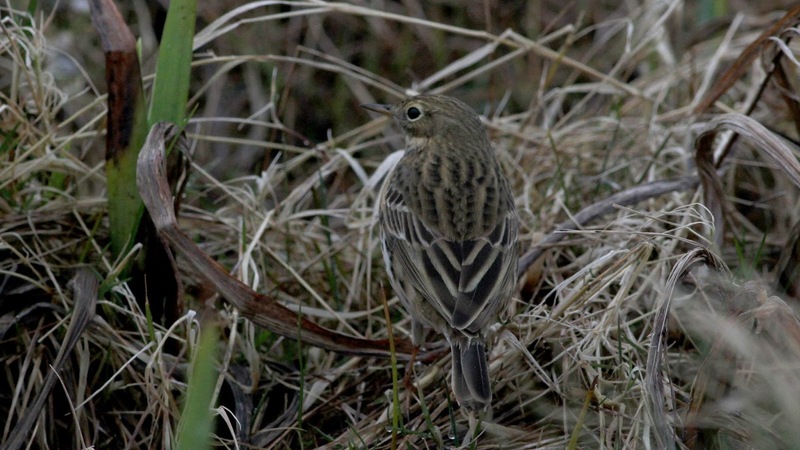 South-easterly winds resulted in the first fall of the year, with many new migrants arriving on the island. 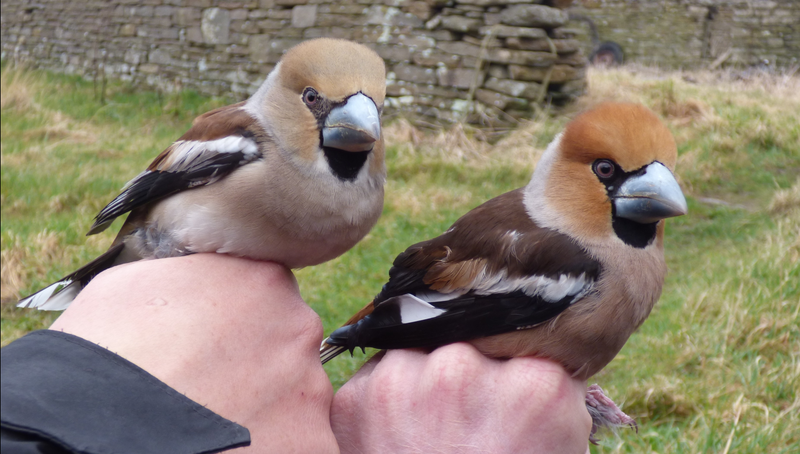 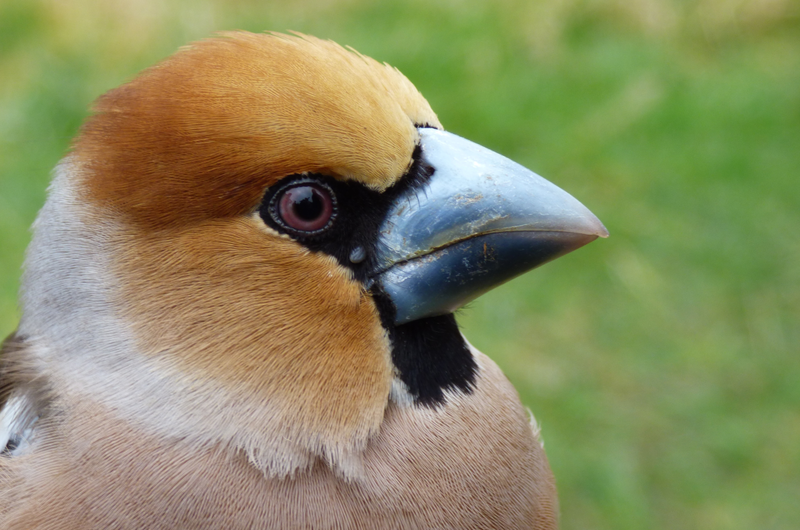 The highlight was 3 Hawfinches, two of which were trapped and ringed at Holland in the morning, with another unringed bird at the lighthouse in the afternoon. 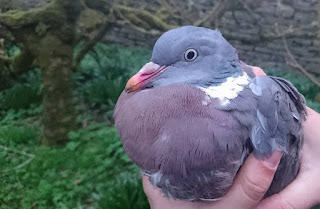 New species for the year were Ring Ouzel, Collared Dove and Blackcap (2 ringed). 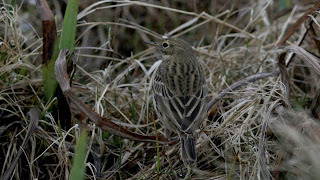 A Stonechat was seen at South Ness and a Black Redstart at Lurand. 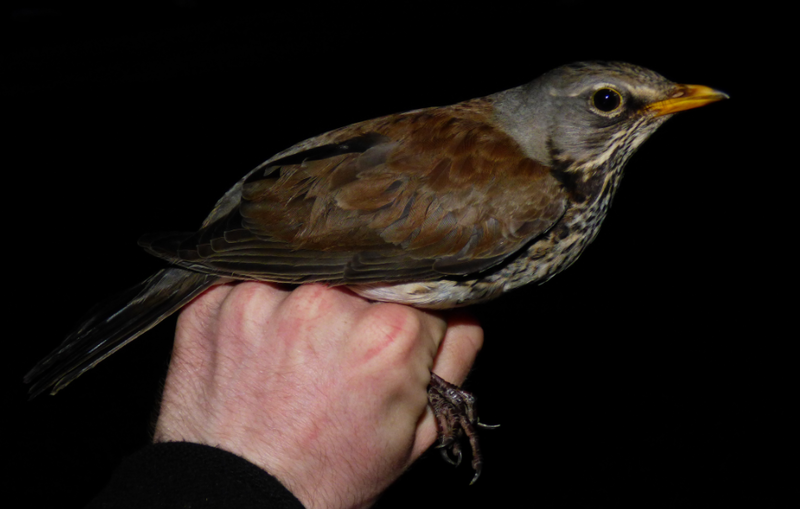 Other new birds in were singles of Kestrel and Woodcock, 3 Mistle Thrushes, 4 Wheatears, 17 Robins (6 ringed) 13 Dunnocks (6 ringed) 3 Goldcrests, 7 Chiffchaff (2 ringed) and 5 Brambling (4 ringed). The Smew was also seen on Bewan. 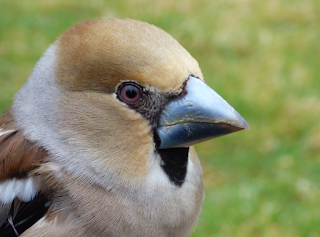 The weather continues to be very changeable, with stormy conditions some days making coverage limited. 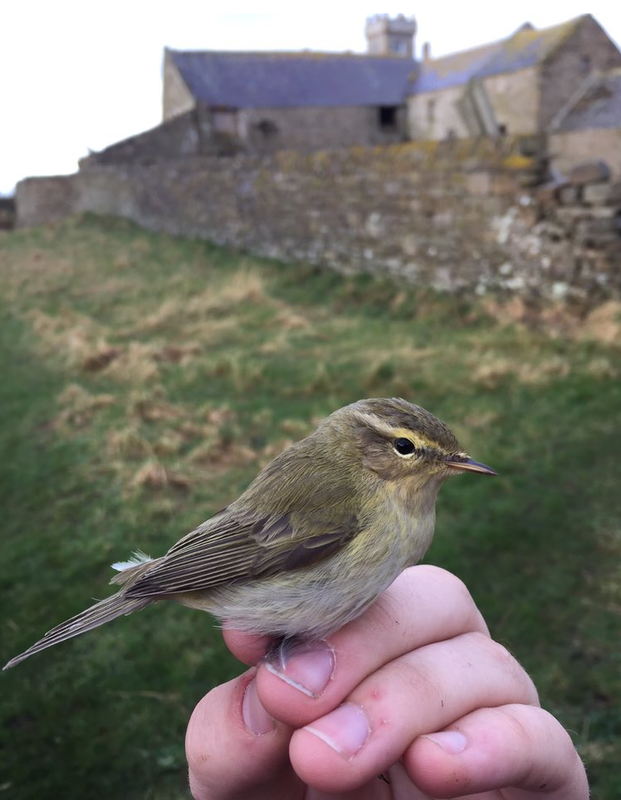 New migrants keep arriving with 4 Chiffchaffs and a Dunnock on the 30th the first records of the year. 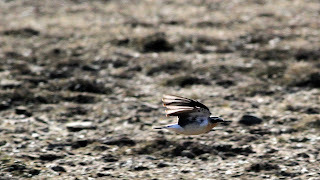 It really felt like Spring on the 2nd, with lovely blue skies and the first Sandwich Terns appearing along with the first Wheatears, 6 of which were sighted around the coast. On the 3rd the first Great Skua was seen patrolling the south of the island, and the first Brambling flew over the Obs. 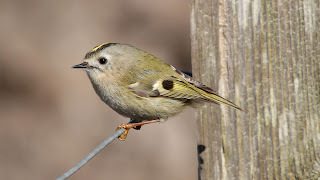 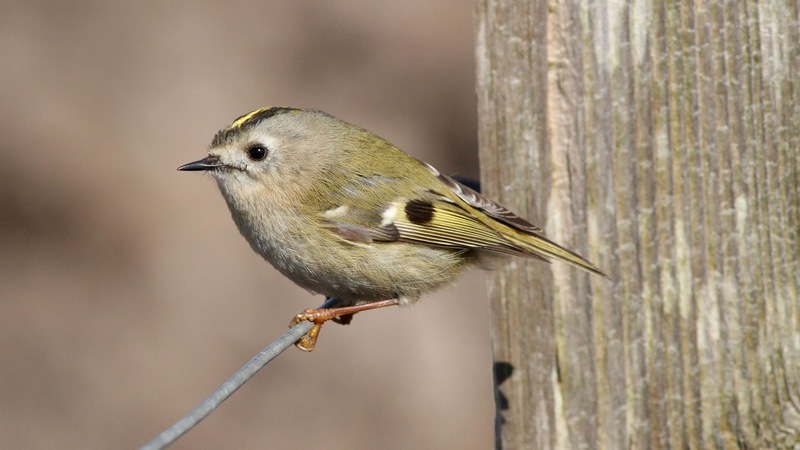 Meadow Pipits, Skylarks and Pied/White Wagtails continue to pass through in reasonable numbers and a few Goldcrests have been present every day. 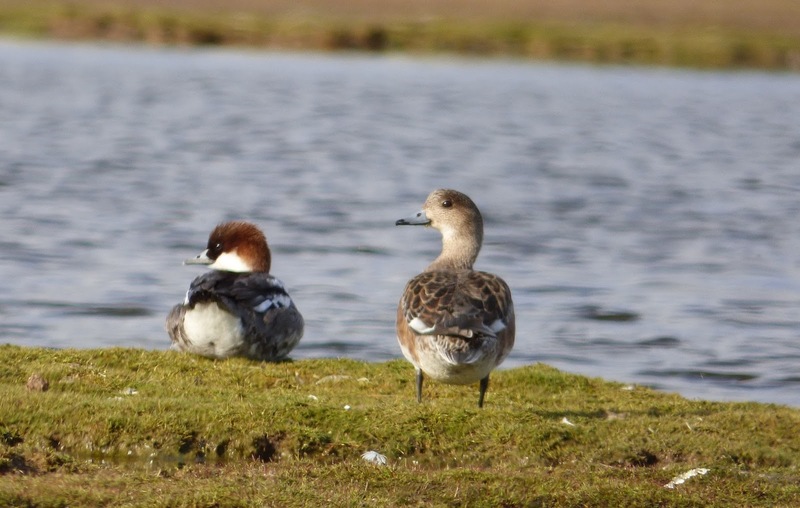 The Smew was on Bewan on the 30th and 31st.